Amicus Labline provides best in the business laboratory solutions. 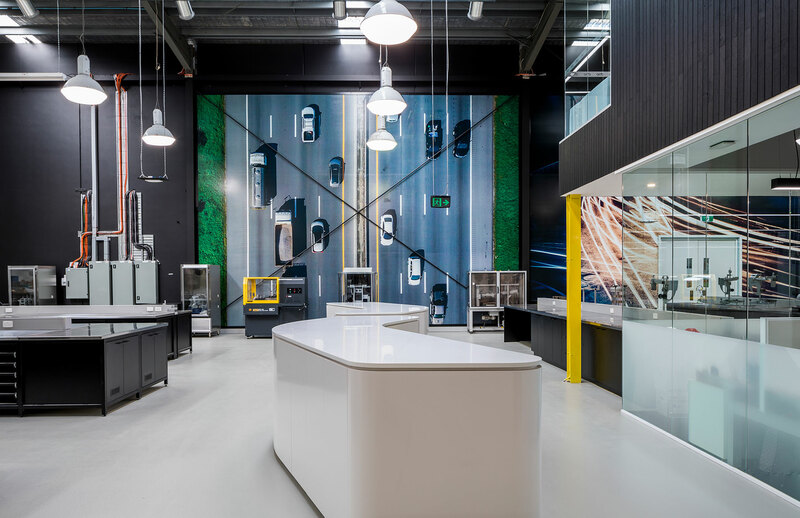 Based on our comprehensive knowledge of Australian Standards and the latest materials available, we advise on, design, manufacture and fitout New Age laboratories for our clients. Amicus Labline is your one-stop shop for laboratory equipment, furniture and fitouts. Our consultative approach ensures that we understand our clients’ needs and are able to deliver the most bespoke, productive and cost-effective solution that is both functional, safe and aesthetically pleasing. 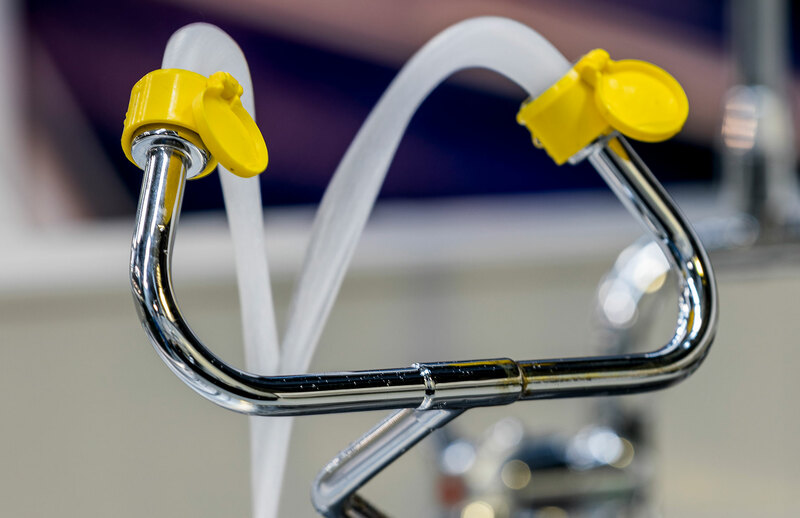 We gain the trust of our clients and provide peace of mind throughout the project journey, owing to our 30+ years’ experience in the supply and installation of laboratory equipment and furniture across a range of market sectors. 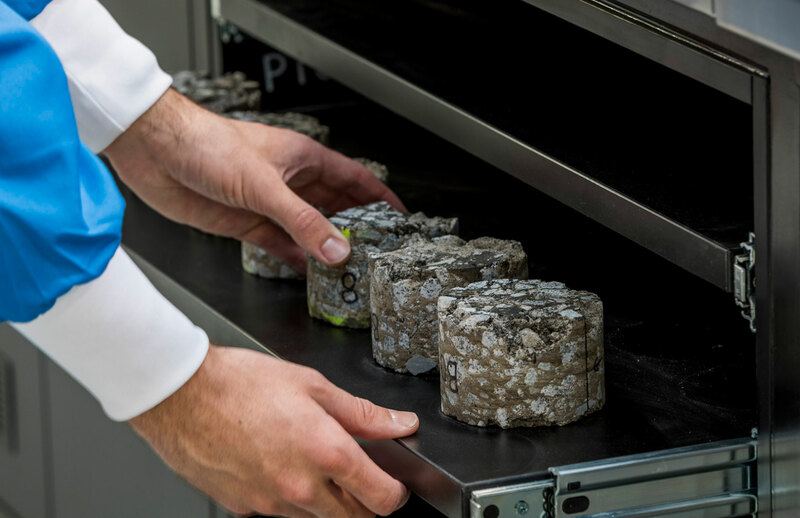 We value our relationships with manufacturers and suppliers and invest our time in strengthening these relationships, enabling us to provide cost competitive solutions. We take great pride in our attention to detail, service and safety without compromising on the quality of our products. Our offices are located in NSW, QLD and VIC and we are strategically placed to design and deliver complete laboratory solutions nationally and internationally. We are a dynamic company with the flexibility to meet the changing needs of our clients. We design and install chemical and pathogenic laboratories for colleges, universities and industry. Amicus provides a wide range of services to suit a variety of specialist needs. Extensive consultation prior to each installation helps us determine the right lab equipment, furniture and fixtures for each work area. And while we offer customised solutions, the utilisation of our modular units can often provide cost-saving benefits. We only use materials from leading manufacturers that come in a vast range of modern attractive colours and patterns in a variety of grades. You may need benchtops that provide strong resistance to abrasion, corrosive agents, harsh acids, various reagents, high temperatures, chemical staining, food and non-food contact plus fade resistance. In such instances, we will advise you on the most suitable materials to use. We will also demonstrate how to mix and match materials in order to minimise costs without sacrificing quality. Working with us, one contract takes you from concept to finished installation. Our expert design consultants, craftsmen, fabricators and efficient installation teams work closely together to maintain our high standards. We spend the time to understand your project in detail to ensure you get exactly what you want. Careful consideration is given to the function of the laboratory, hazard identification and mitigation, what lab equipment needs to be installed, the degree of flexibility required; and your staff complement (current and forecasted) and their physical working conditions. 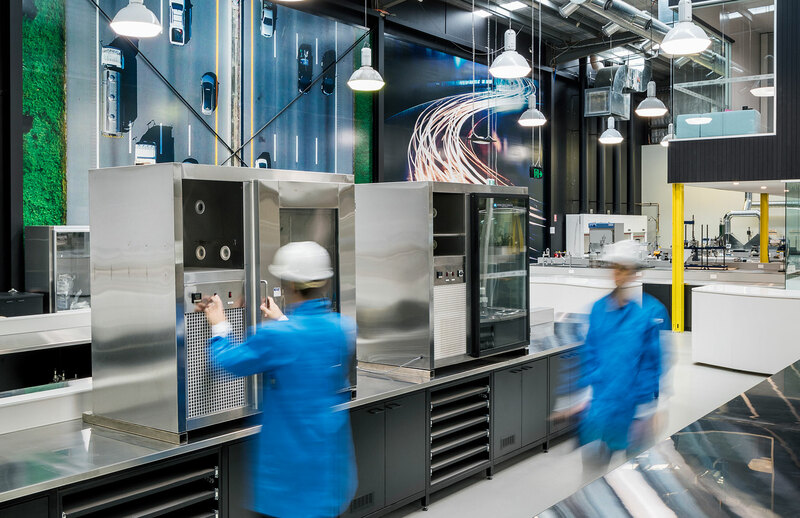 Laboratory design plays a fundamental and critical part in ensuring that laboratories are safe places to work. Amicus can provide guidance regarding spacing between benches, the height of workbenches and considerations regarding power, data and gas outlets. Additionally, we supply safety showers and eye washers, safety signage and cabinets for the storage of hazardous substances. The fabrication process involves a team of expert design consultants and skilled fabricators collaborating together to produce quality facilities to meet any specification. 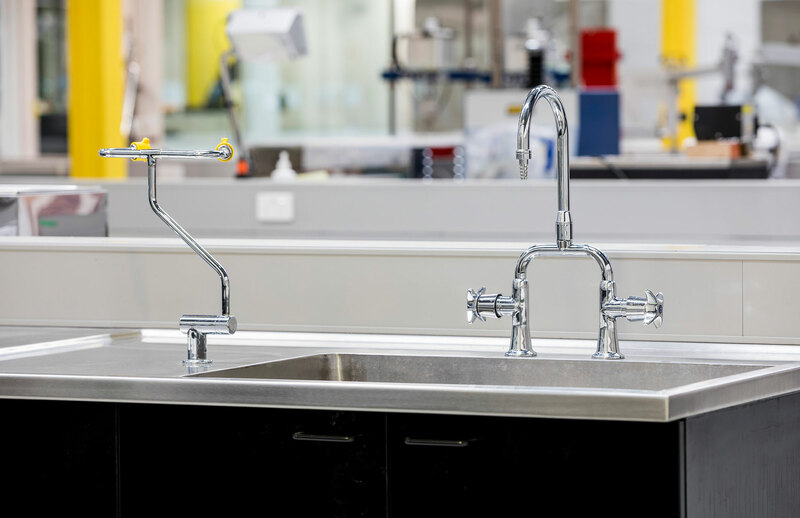 One of the key decisions in fabricating your new laboratory is identifying the right benchtop and furniture finish to meet both your needs and budget for your application. 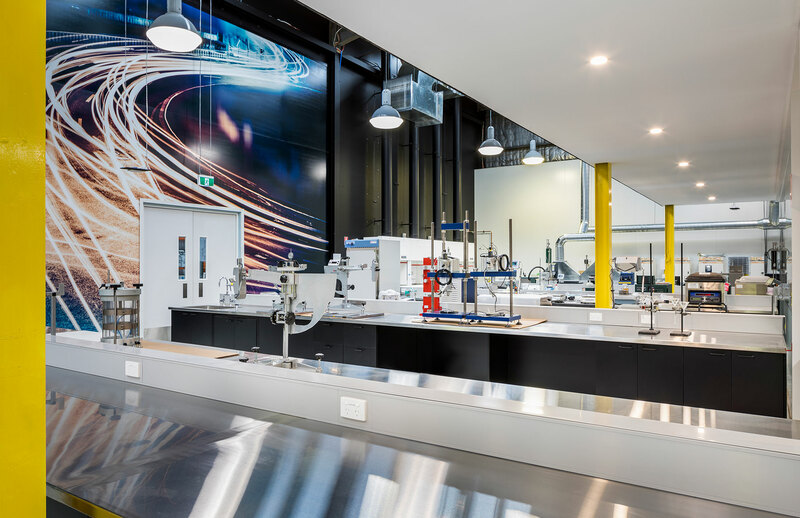 From chemical resistant laminate tops to thermosetting resin benchtops (such as Trespa Top Lab), polymeric benchtops (such as Corian) and stainless steel, we will provide you with the most appropriate options. With over 30 years of experience and expertise to draw upon, we will help you make the right decision. Get in touch with one of our laboratory specialists. We would love to hear about your requirements, and offer customised advice about your upcoming project. Amicus provides best in the business laboratory solutions. 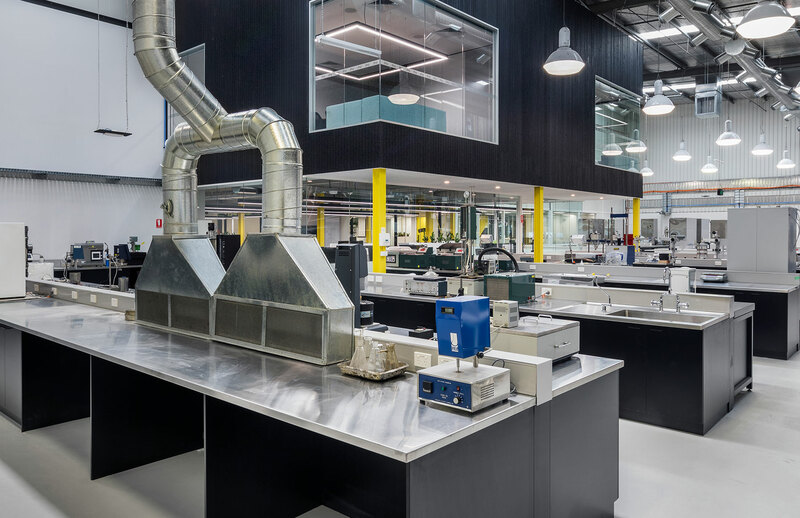 Based on our comprehensive knowledge of Australian Standards and the latest materials available, we advise on, design, manufacture and fitout New Age laboratories for our clients.